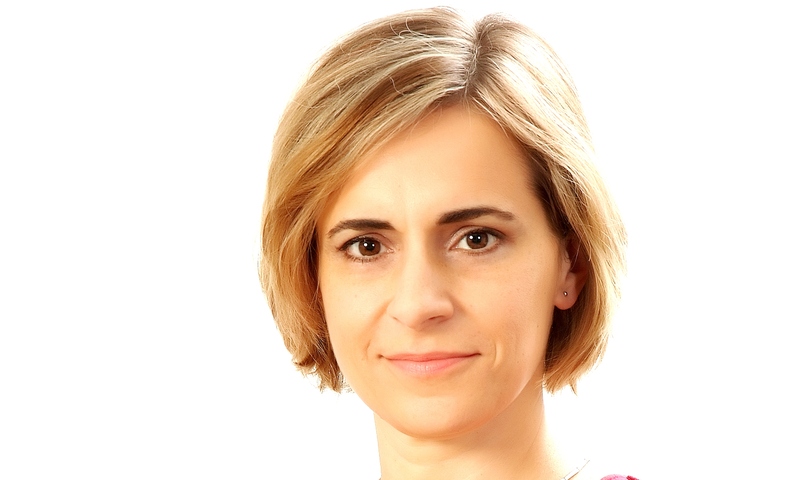 Ana Marjanović Rudan is a policy consultant with the Belgrade-based Praxis Development and an expert associate of the Politikon Network think tank. Her recent consultancy work, research and publications focus on political processes in the Balkans, on regional cooperation and on integration of the Western Balkans in the European Union. Ana has more than twenty years of managerial and consultancy experience in the sectors of international and civil society development, government and in private sector, and her main present engagements include the Civil Society Forum of the Western Balkans Summit Series (“the Berlin Process”) and the RECOM project. She graduated in Law and earned her Master degree in Political Science, both at the University of Belgrade, and she received post-graduate training at Central European University and at Harvard University.